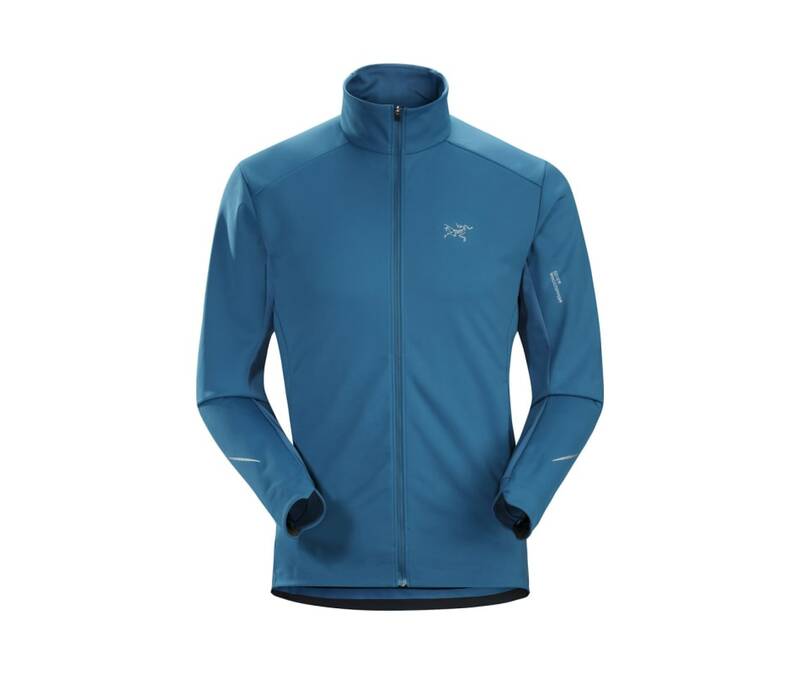 A versatile, streamlined jacket for high-output training in cold, windy and mixed conditions, the Trino combines windproof, water resistant, breathable GORE WINDSTOPPER with the air permeable stretch performance of Atreus. Composite Mapping Technology maximizes each fabrics benefits. GORE WINDSTOPPER is utilized on the chest and tops of the arms for focused weather protection, and Atreus is used under the arms and on the back to optimize temperature regulation and freedom of movement.